Just 15 Minutes South of Hamilton Ontario on Hwy #6 is a town that has been rapidly growing in the last few years, with an increase of New Home Construction, General Construction of Large Big Box Stores, Schools and Renovations of older buildings. 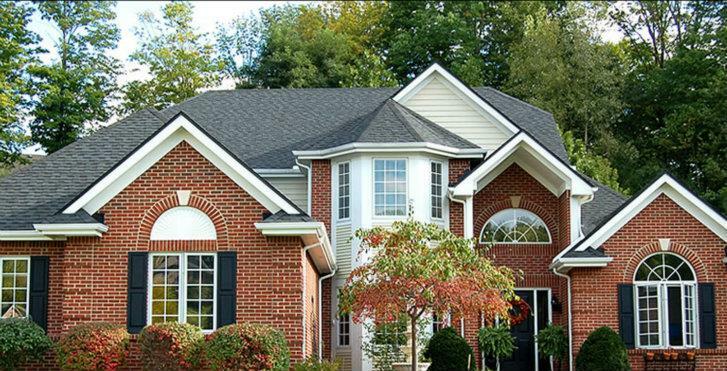 The construction of New Homes has been enticing people from neighbouring cities and towns to come and settle in Caledonia Ontario because of the Lower home prices compared to other cities such as Toronto, Mississauga and Oakville. With easy access to Major Hi-Ways, GO Transit Station in Hamilton and Aldershot, makes Commuting to The Greater Toronto Area that much easier. Resale Homes have a great value as well, most Homes are "Just Move In, Nothing to Do Condition" with very nicely Landscaped Properties. Come see for yourself! 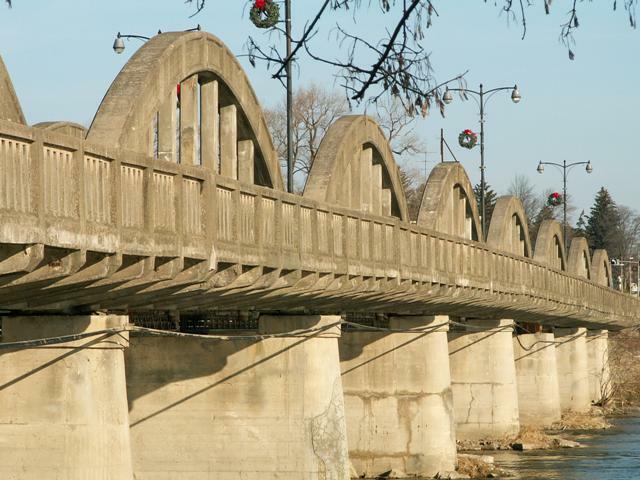 Caledonia has a lot to offer with it's Arenas, Parks, Trails, Fishing and Boating on the Grand River and just a short 20 minute drive to Lake Erie. A beautiful little town by The Grand River surrounded by farmland and quiet roads. Come see Caledonia, You will Fall in Love with this Beautiful Town. If you have been thinking about purchasing a home in Caledonia, or would like MLS Lisitngs Emailed to you Daily, give me a call, 905 574-4600. Whether you're Buying or Selling, Give Lisa Tollis a call to help you with all of your Real Estate Needs. If there are other areas that surround the Caledonia / Hamilton areas that maybe of Interest to you, please Do Not Hesitate to Call me as I would be more than Happy to help you. Click the links below for more Info. on Caledonia. To search for Caledonia Ontario MLS Listings by map, click on a location within the map. Continue selecting areas on the map until you are able to view listings for sale.